Those in the construction industry know that protecting your eyes are essential as no one wants to have to live out life with vision damage. Our ears are as delicate and require proper protection from damages related to loud, high pitched and constant noises. With decades of studies on hearing damage impacting over 1.4 million American’s, the construction industry has the second-highest totals in the prevalence of workers dealing with hearing loss. Let us help you identify the best hearing protection for construction so that you can identify your hearing risk exposure and inform yourself on the products available on the market to protect yourself from being another statistic. Get informed and don’t delay any further in getting yourself the best fitting, comfortable hearing protection for the value. 1 What level of sound can cause hearing damage? 1.1 What are some of the common noise levels for construction equipment? 1.2 What is the difference between an Earplug, Earmuff, and Earbuds? 1.3 What products are out there for the construction professional? What level of sound can cause hearing damage? The action level where hearing protection is required by the Occupational Safety and Health Administration (OSHA) is 85 decibels (dB). According to Creighton University studies, regular exposure to over 110 dB for over a minute at a time can result in permanent hearing damage or even loss. Hearing loss and damage occur from a combination of how long you are exposed to noise and how loud the noise is (dB level). What are some of the common noise levels for construction equipment? The Center for Disease Control and the NIOSH Power Tools Database rates construction tools at the following decibel levels: circular saw 99-107 dB, cordless power drill 87-93 dB and reciprocating saw 96-105 dB. What is the difference between an Earplug, Earmuff, and Earbuds? 1. Earplugs are an individual protective item that is inserted into the ear canal to provide protection. Hearing protection is provided only when the insert creates a complete seal to block sound penetration through an airtight fitting. 2. Earmuffs, on the other hand, are designed to be placed on the external surface of the ear with an adjustable band that holds the individual’s cups over the surface of the ear. 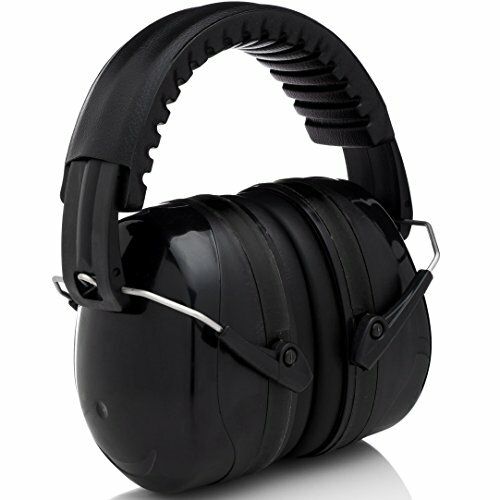 Hearing protection is achieved only when the earmuffs complete their seal over the exterior surface of the ear opening. 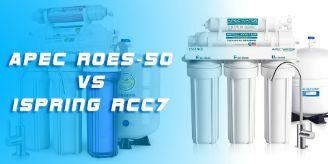 What products are out there for the construction professional? Unique Qualities: Comfort and the ability to hear conversations without removing your hearing protection. For the price and the comfort of the headset, these are a good deal. 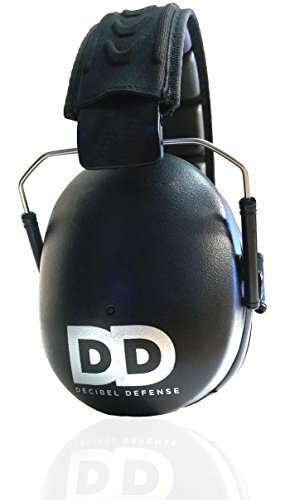 Rated by Amazon users at 4.7 out of 5 stars with 87% of purchasers rating the DD safety earmuffs at 5 stars. Automated amplification shuts off at 82dB, which according to Safety Ear Muffs provides, “Attenuating impulse and continuous noise sound amplification.” Slimmest low profile ear cups on the construction hearing headset market. Option to select modes for sound off or on that allow you to interact with activities that may be of importance to your work. These were the most popular ear muffs that we reviewed with over 13,500 reviews. 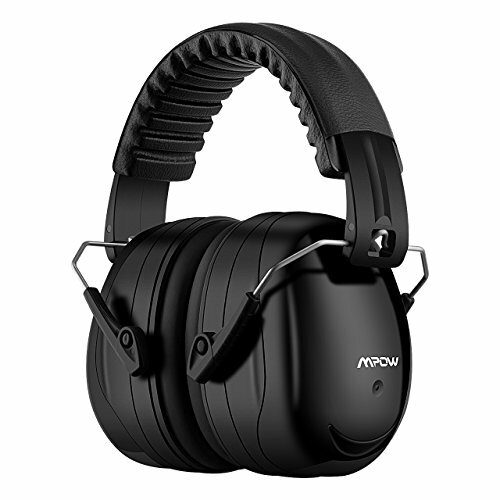 Noise canceling technology perfect for working in construction. Adjustable to the head sizes for kids or adults. The ear cups are dually cupped with soft foam padding to provide comfort for all work applications, adjustable up to 360 degrees of customizable fit. Sizes for these hearing protection units range from small for youth, medium for teens and large for adults. Ultra lightweight headset, with a custom padded headband for superior comfort. 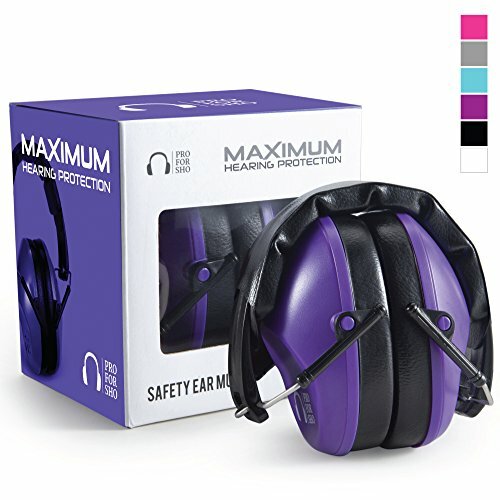 Low profile so they do not get in the way of activities and superior noise protection tested against a variety of construction and shooting equipment. Unique dura-design increases durability so they won’t break on you, keeps ears cool while working and the lightweight construction reduces neck strain. 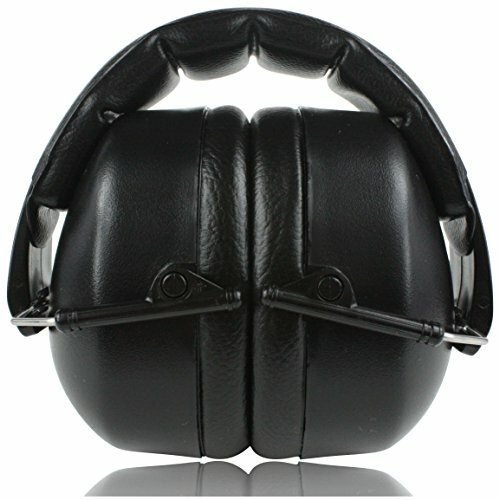 These don’t strictly cancel noise but significantly reduce hearing strain without blocking conversation on the worksite. Retractable stainless steel. 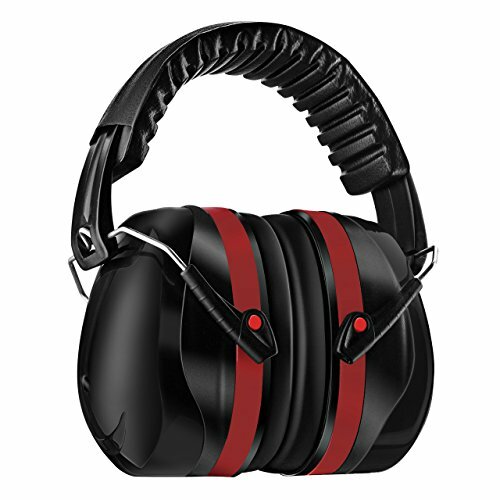 This hearing protection headset is adjustable and comes with a protective carrying bag. No batteries are required for the passive noise isolating ear protection. Now that you have some research and reviews to educate you on identifying the best hearing protection for construction, please do not delay. The time is now for protecting your hearing and for encouraging those around you to do the same. You get what you pay for when it comes to your hearing protection, we have tried to take the guesswork out of finding the right tool for your safety earmuff. From the research we have conducted, the Decibel Defense was listed and rated the highest for quality ratings on hearing protection customer reviews. Our second listed earmuff was the Howard Leight by Honeywell which provides some additional features but you will also pay a higher price. 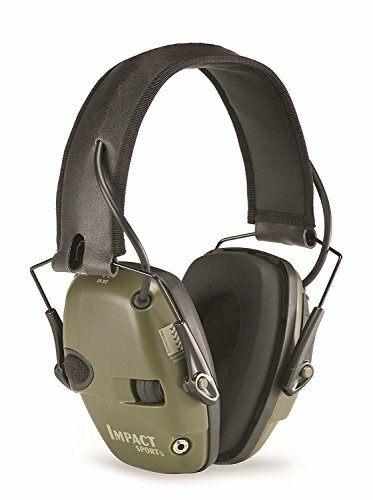 Protect your hearing with the most comfortable, noise canceling hearing protection that fits your unique head and the needs of the work you perform.